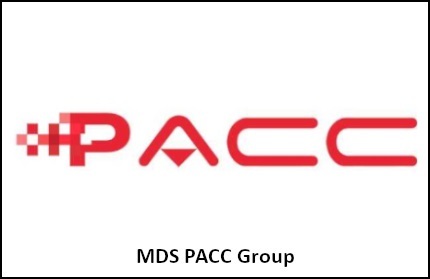 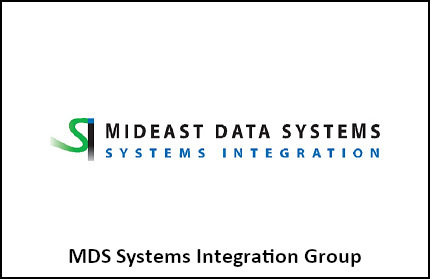 MidEast Data Systems UAE (MDS UAE) is a holding company that has more than 24 companies under it and they are operating in the United Arab Emirates. 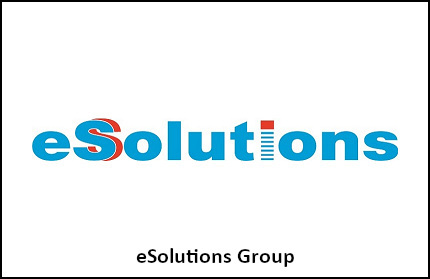 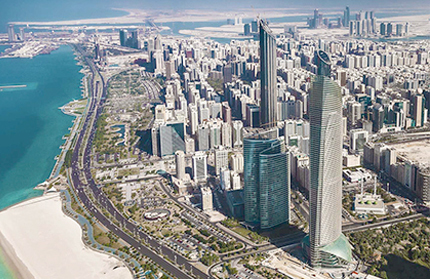 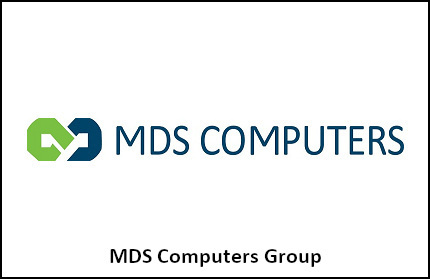 With a Head office in Abu Dhabi, MDS UAE is one of the leading Information Technology companies in the UAE. 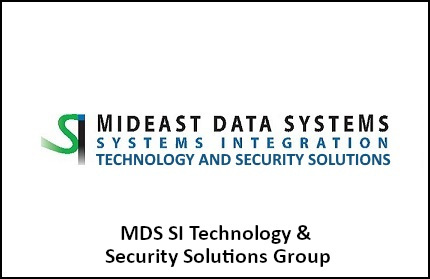 With over 35 years of experience, MDS has been nominated by IDC as the number one IT service Company in UAE for many consecutive years.